Let’s get those conspiracy hats going! 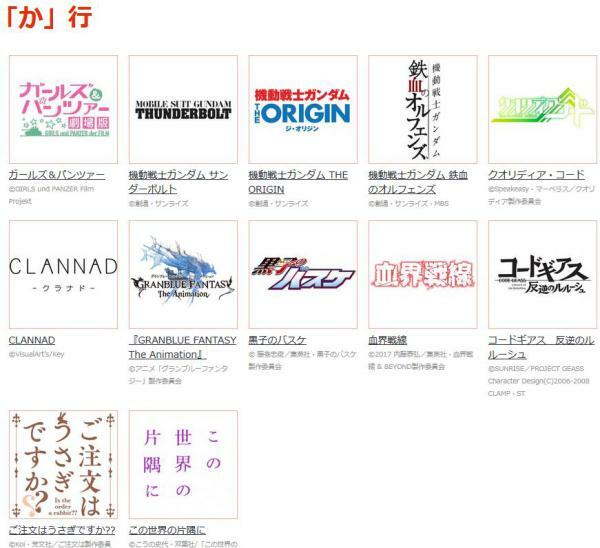 AnimeJapan is one of the biggest Japanese anime conventions of the year, and it looks like an announcement related to Clannad is going to kick off there. We’ll have to wait until March 2017 to find out this project maybe, but we can always speculate. The safe bet is that Key Visual might be remastering the visual novel, or KyoAni is going to remaster the anime for cleaner looking Blu-rays. However, a spin-off anime is not out of the question. KyoAni has two OVA specials for anime, titled Another World: Tomoyo Chapter and Another World: Kyou Chapter. 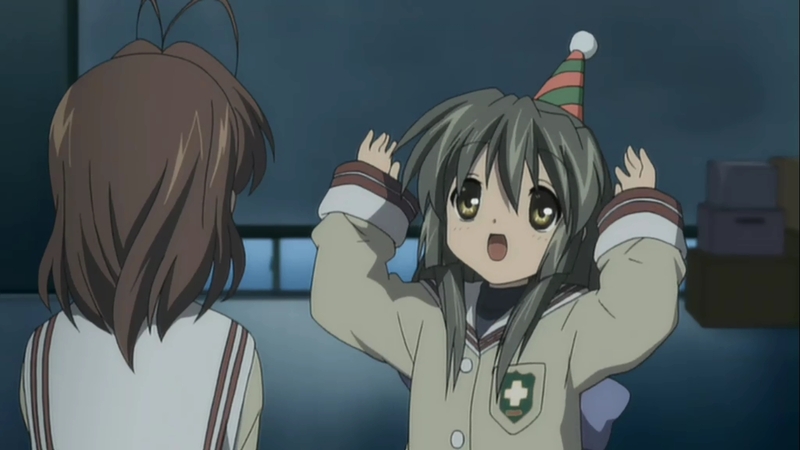 Each special focuses on Tomoya dating one of the other girls. A full length spin-off, like Tomoyo After: It’s a Wonderful Life, could be interesting to see. 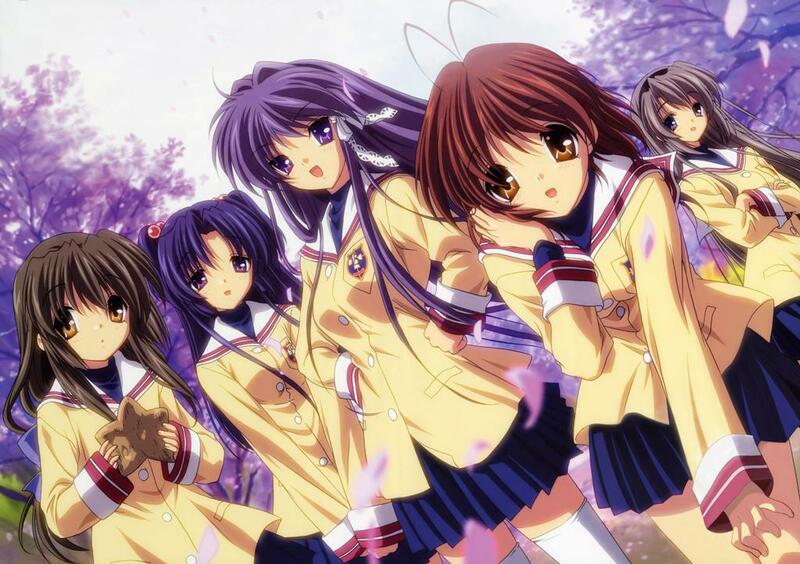 Compilation movies have also become a trend, and we could see that happen with Clannad. Still, we’ll be kept in suspense until AnimeJapan 2017. And who knows, Key Visual might reveal a classic pachinko machine.